J Mish Mills is widely recognized as the leader in styling, design, and color of wool residential carpet. The heart and soul of the company is design. Our reputation has been built on high quality and attention to detail. As an American-based manufacturer with mills in Cartersville, GA, we reflect a long tradition of craftsmanship. 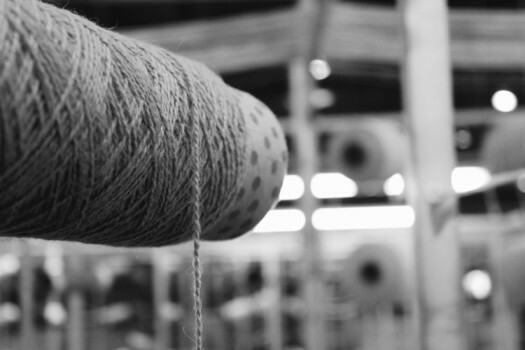 Products are developed slowly and carefully, from the beginning stage of dyeing the yarn through the intricate tufting process to the final shearing and backing of the carpet. Our medium size allows us to be responsive and flexible. J Mish Mills has a culture that is rare to find today. There is genuine warmth between employees. The office staff and manufacturing team know other, professionally and personally. The team is aware of every order. Yet at the same time there is a high level of skill and technology; quality manufacturing is at the center of all activity. In addition to the wide range of tufted products in J Mish’s Signature Collection, we recently expanded our offering by acquiring the North American operations of Riviera Carpets. J Mish’s Riviera Collection is an imported line made up of high end Wilton, hand loomed, flat woven and tufted products. We also recently acquired the Woolshire product line. J Mish’s Woolshire Collection includes a group of tailored wool carpets in natural heather colors. The portfolio is rounded out with our Ecco Tex Collection, a product offering that merges sustainable features with value, using a proprietary renewable, recycled content wool blend yarn system. J Mish has a broad product offering from tufted through woven and hand loomed goods. The breadth of our manufacturing technologies allows us both styling range and great flexibility. We are able to offer broader color palettes than are typical for wool carpet lines. We also are able to customize color, weight, design and texture with low minimums and quick turn-around, allowing us to meet the needs of the design marketplace. A wool-focused manufacturer, products are primarily tufted of New Zealand and British wool. 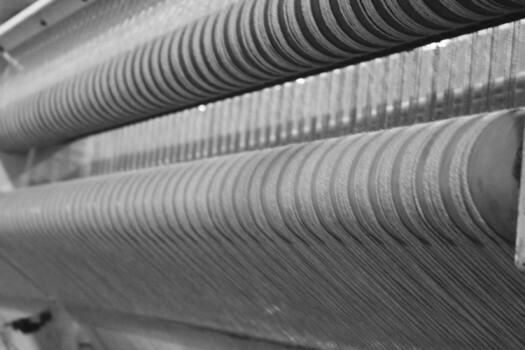 Some include high luster accents of nylon sateen yarn; some include blends with recycled fiber. From a styling standpoint, J Mish carpets look and feel like textiles for the floor. Textures range from chunky, homespun constructions to refined needlepoint looks. Surfaces may be simple, such as cut pile, tailored loops and tip-shears; or complex, with multiple levels and mixtures of yarns. Pattern run the gamut from small scale subtle tone-on-tone to bold large scale geometric designs. This range of rich textures and sophisticated color can be a jumping off point for creating custom products. J Mish Mills has a passion for collaborating with designers, working in partnership to develop unique products that will express their vision. J Mish Mills was founded in 2004 as a distributor of fine imported woolen floor covering and quickly became a pre-eminent producer of luxury wool carpet. All phases of manufacturing are now located in the United States, in North Georgia. 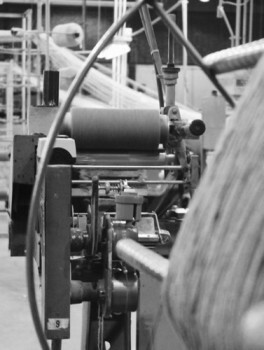 J Mish Mills has been focused since its inception on the design and production of high style, quality wool carpets and exceptional customer service. A management purchase in recent years has strengthened and furthered this mission with a constant flow of fresh new products and customer-focused programs geared to the residential, commercial and hospitality markets.